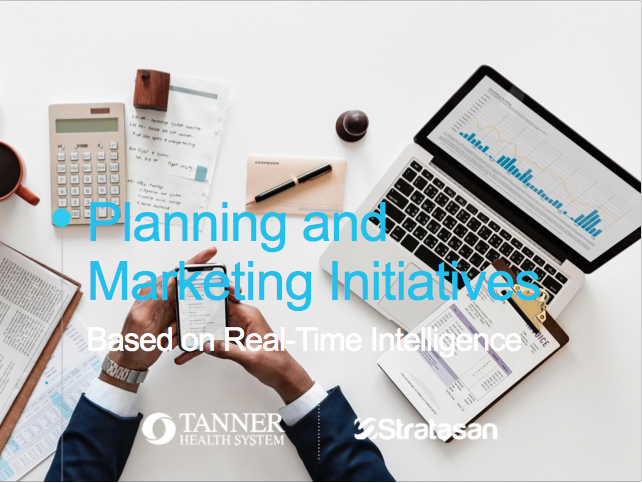 Stratasan's Drake Jarman and Kelly Meigs of Tanner Health System led a breakfast session on “How to Create Planning and Marketing Initiatives Based on Real-Time Intelligence” at this year's GSHMPR Annual Conference. Attendees learned how, by geocoding internal patient data to the block group level, Tanner Health System can assess growth plans in real-time and pivot execution strategies as needed. Download the slides from their presentation, here.